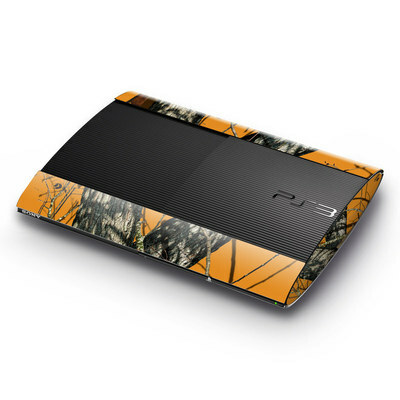 Remember, we offer over 1000 pieces of art as skins for your Sony Playstation 3 Super Slim. 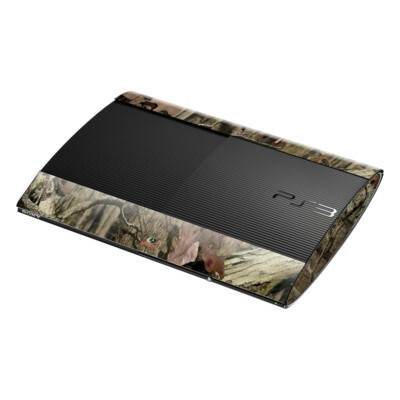 Keeps you ps3 looking like new! Great product!